Beautiful, surveyed, waterfront lot in the gated Indian Hills Lake community. 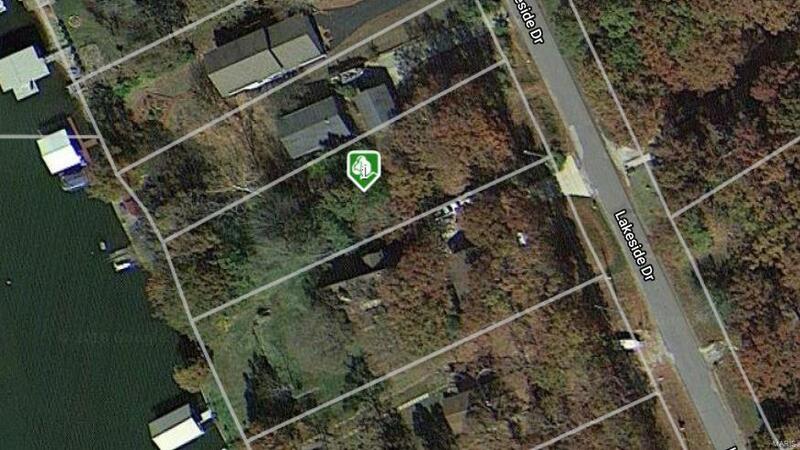 Lot is wooded and perfect for a walk-out basement home. Fantastic views and a quiet street complete this fantastic piece of land. Lot has been surveyed and a soil analysis done, there are also home plans available if you need ideas. You can enjoy lake living year round, with the 326 acre lake to boat, fish, ski or just enjoy the view. Close to the community center, beach,tennis courts and marina.